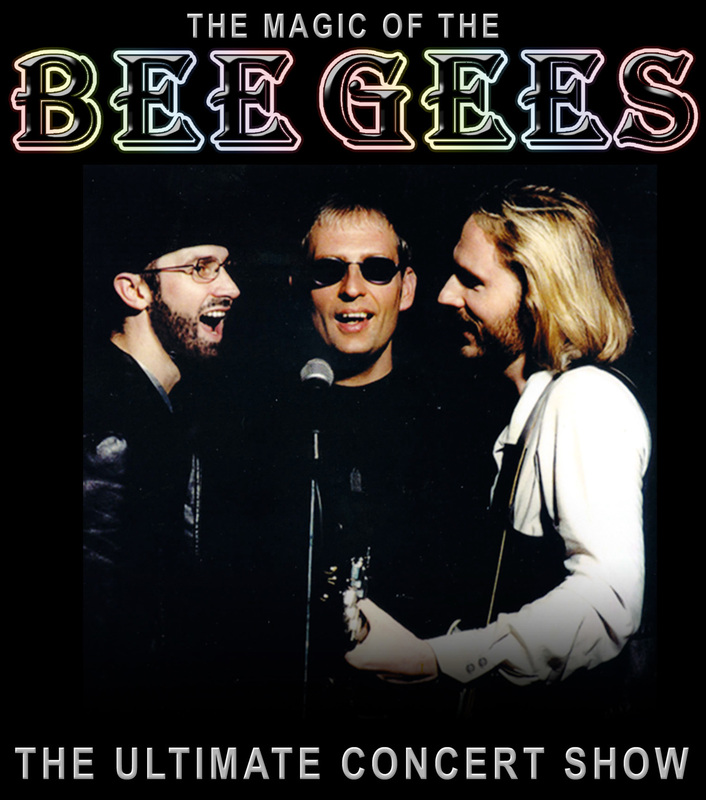 It’s the Bee Gees entire glittering songbook wrapped up in one spectacular live concert show. Featuring Bee Gees hits: Night Fever, Stayin&apos; Alive, More Than A Woman, You Should Be Dancing, How Deep is Your Love?, Jive Talkin&apos;, Tragedy, Massachusetts, Words, I&apos;ve Got to Get a Message to You, Too Much Heaven and Bee Gees-penned chart-toppers: Islands in the Stream, Grease, If I Can&apos;t Have You. This is a tribute show and is no way affiliated with any original artists/estates/management companies or similar shows. Promoter reserves the right to alter the programme.